Extension brings information, education, and knowledge to you — wherever you live in the commonwealth. 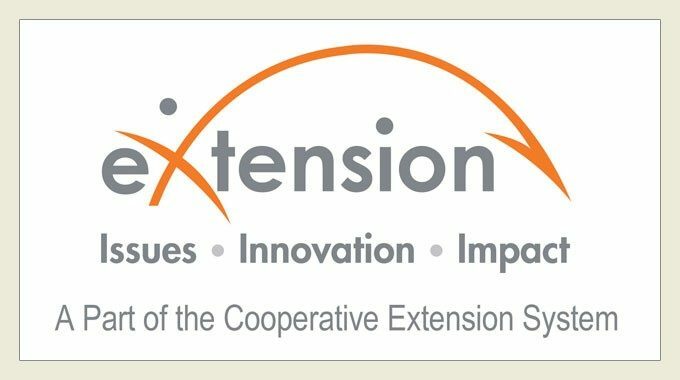 Follow the links below to your local office, or visit a 4-H Educational Center or Agricultural Research and Extension Center from the links on the right. If you're not sure which office serves your area, use our search at the top of the page.